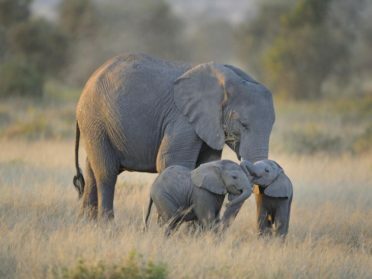 African Elephants, Rhinos and other wildlife species are endangered by poaching and international ivory trade, unfortunately this problem is still very actual. Protecting the world wildlife and the global environment is essential, and to avoid the extinction of some species we must act now. We believe that animals can’t be exploited and threatened, they must be protected and they have the right to live free in their natural habitats. 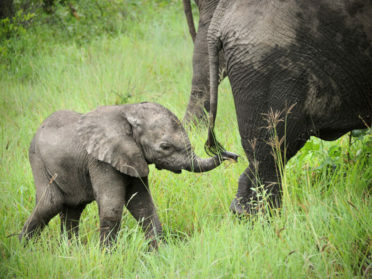 Poaching is a threat not only for elephants and other animals, but for the whole global community. Wildlife crime is a huge business, lead by dangerous international illicit organizations, wildlife are trafficked like illegal drugs and weapons. It is very difficult to obtain reliable figures for the value of this illegal traffic. Experts estimate that it runs into hundreds of millions of dollars. One kilo of ivory is worth about 1000 US$, but how much does the life of an elephant cost? To tackle poaching is essential to give a strong international response. 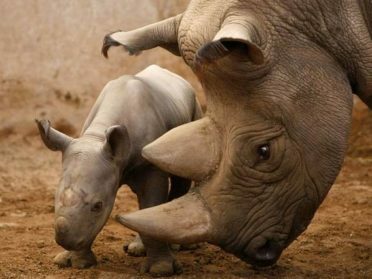 Starting from local communities in Africa to fight poachers, till the European metropolis to stop trade and sellers. 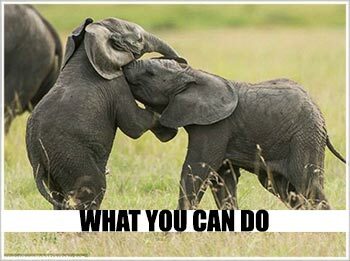 Together we can make the difference for elephants, join OIPA International Campaign! HOW WE CAN PROTECT THE WILDLIFE FROM POACHING? In many African parks rangers patrol the territory to protect the wildlife and the environment. However, they often do not have enough means to control these wide territories and to discourage poachers. Often rangers’ weapons are useless against poachers, better equipped and ruthless. In many African countries, rangers die after armed conflict with poachers. 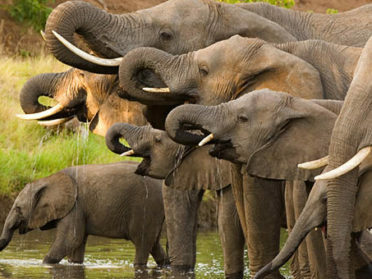 Except natural causes, as illness or water scarcity periods, elephants are killed by poachers. 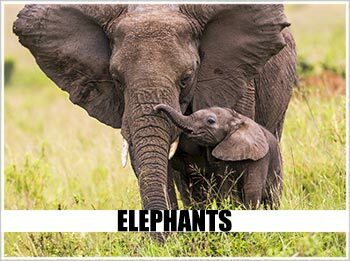 Often they killed the mothers for the tusks and leave baby elephants in the bush alone. Those babies cannot survive without the mother: they die after few days attacked by predators, for hunger, thirst or other natural reasons. The only chance is to be found by a rescue center, in these cases the baby elephant is raised by the vets and when possible is brought back in a herd. 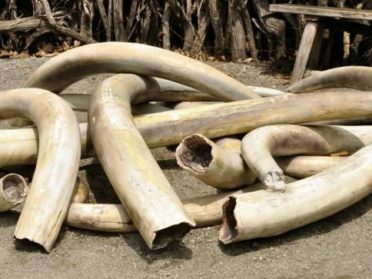 Ivory price is about 1000 US$/kg, so it is a high profitable illicit traffic. 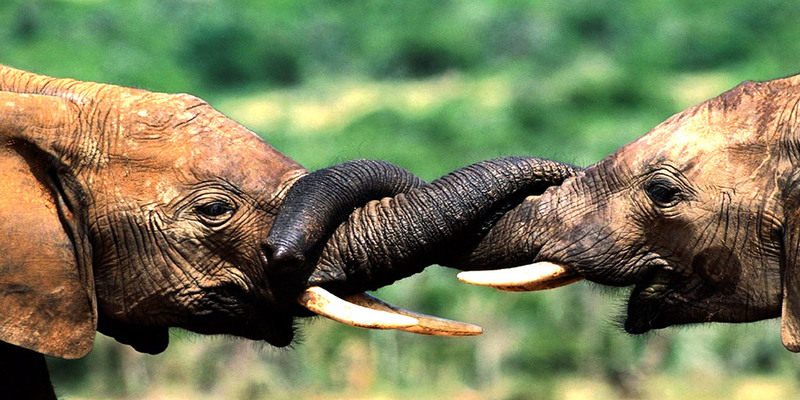 Ivory trade is illegal since 1989, and many African countries have high fines and penalties for criminals. However, there are often cases of corruption and cooperation with traffickers, as well within government authorities and politicians. 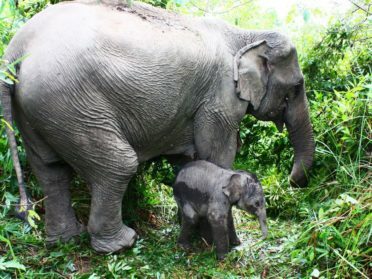 Often local communities unaware about this issue and about the possibility of extinction for the elephants, cooperate with poachers in exchange of money or elephant meat. Local people and tribes’ members help the hunters to find the herds in the savannah. Sometimes it takes several days of walk into the bush, then they have to kill the animal and taking back the ivory and the meat to the village. This is a difficult mission and the assistance from local people is really helpful for hunters. International ivory trade serves mostly Asian markets, in particular the Chinese one. 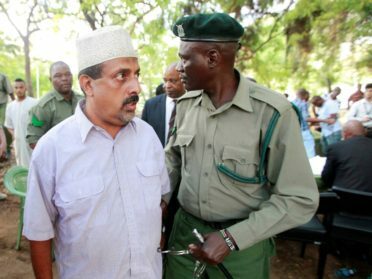 Destroying and boycotting ivory products is the most effective way to stop this illicit activity and save the animals. The best way to tackle transnational crimes is the international cooperation among governments, NGOs and local communities. To safeguard African Elephant and the other species threaten by poachers, OIPA International launch the Campaign Stand for Elephants, together with many associations all over the world. The campaign promote sensibilization events and manifestations all over the world and specially in Africa. 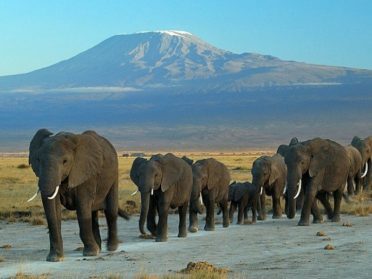 On the 24th of September 2016 will take place the Global March for Ivory Ban, and all over the world will partecipate with different initiatives. 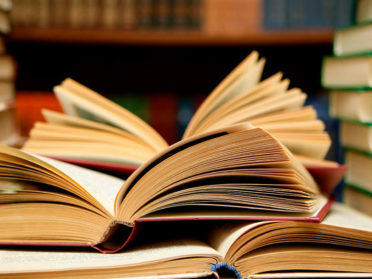 Get involved and organize an event within your community! 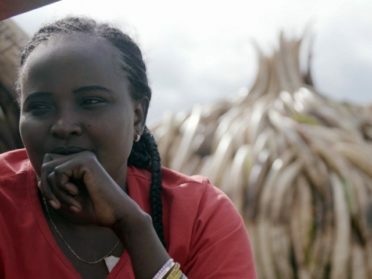 KENYA – WHEN A 26 YEARS OLD GIRL FIGHTS THE POACHERS AND WINS!